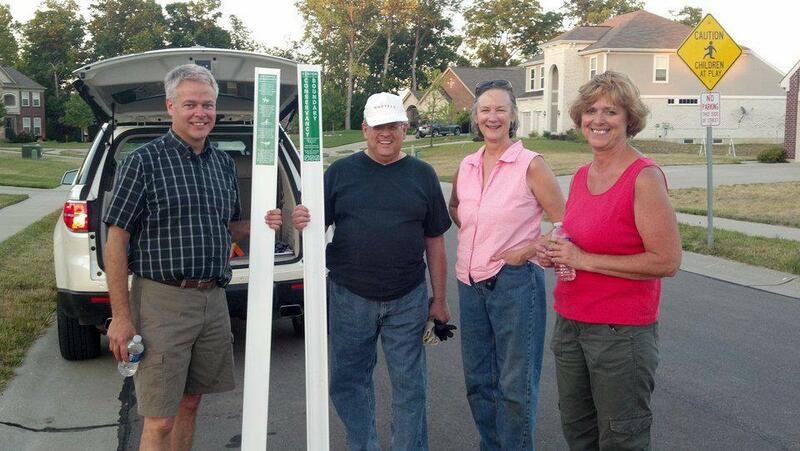 If you are interested in getting involved with the work of the Kenton Conservancy, please contact us at 859.331.8980. Nov. 2016 Clean up at Brushy Fork. Debris and barbed wire were removed. 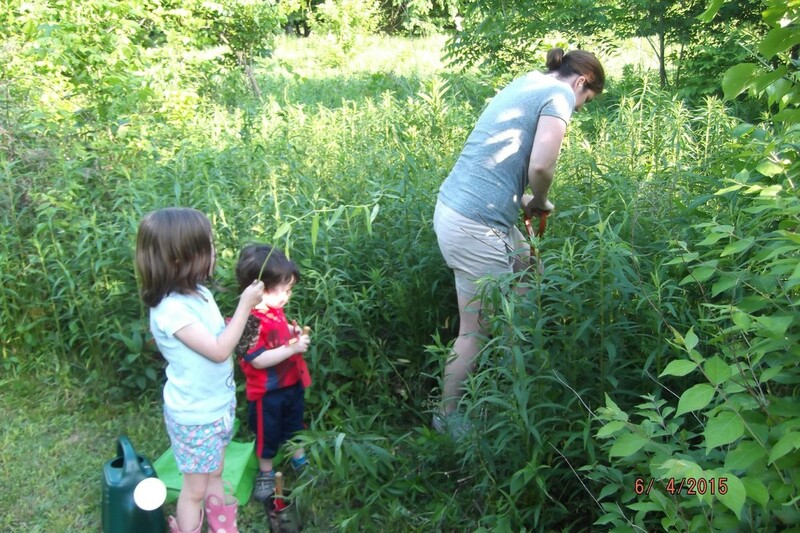 June 2015 Monarch Project Volunteers helped to plant milkweed at Wolsing Trails. July 2014 BWC funds engineering study of Banklick Creek at Wolsing. March 2012 David Patton completes Eagle Scout project at Wolsing.100 tulip poplar trees planted. Tree trail established. August 2012 Work evening to get Wolsing ready for the Great Outdoor weekend. If you own land and are interested in exploring a conservation project, we would love to speak with you about it. 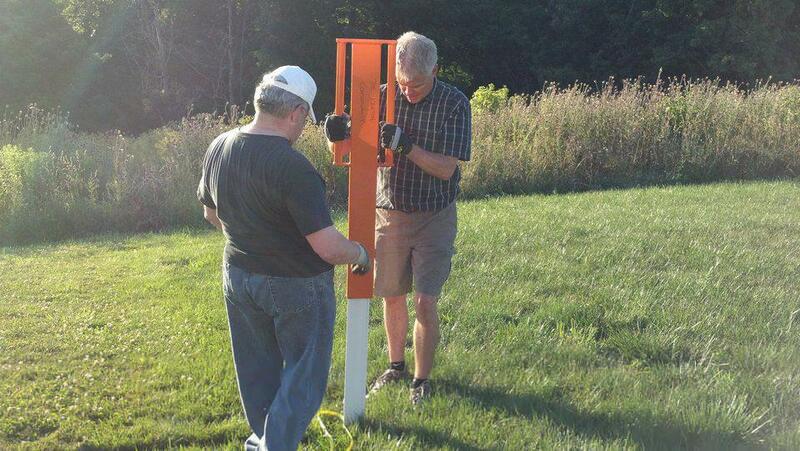 Learn about the criteria we use to evaluate land donations, and the process involved.